Feeling lonely at night? 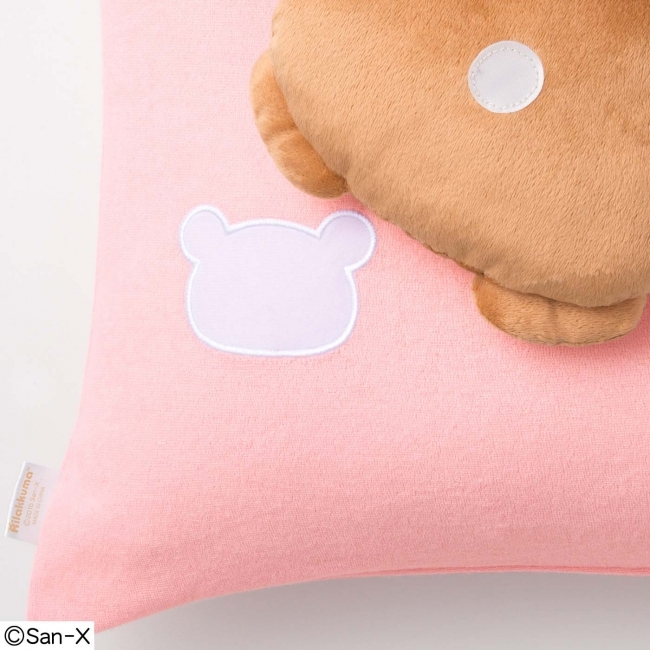 No need—snuggle up with these new Rilakkuma pillow covers from FELISSIMO! 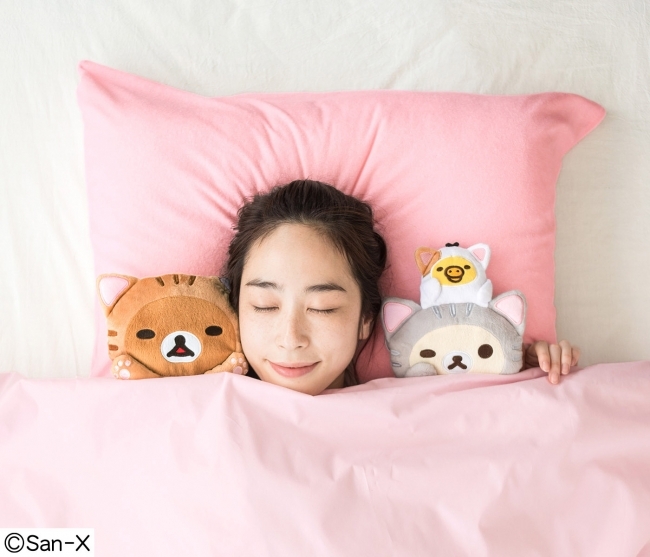 Felissimo Neko-bu has teamed up with popular and internationally loved character Rilakkuma to release an absolutely adorable collaborative pillow cover and plushy set. It went on sale on the Felissimo website on June 9th. 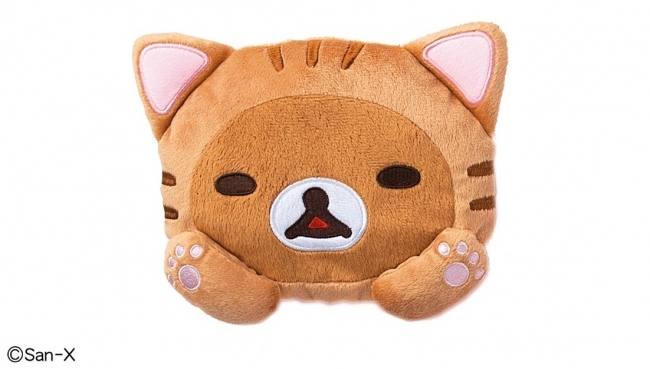 Whether you’re a Rilakkuma fan or a cat lover, this is an item that will no doubt tickle your heart. 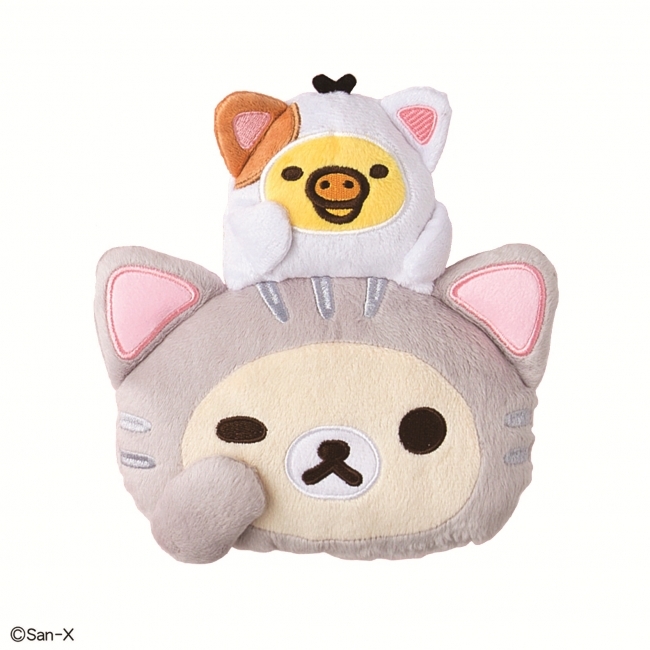 Fall sound asleep and wake up feeling better between catified Rilakkuma and friends! The neko Rilakkuma, Korilakkuma and Kiiroitori come as part of the pillow cover set, designed to envelope you between their paws for a great night’s sleep. The pillow covers are the same colour as cat paws and are made of pile fabric to give it that soft feel. You can also detach Rilakkuma and his friends from the pillow in order to wash the cover separately. And don’t overlook their cute facial expressions. Rilakkuma has his little paws raised as if he’s laying down to show you his underbelly. Korilakkuma is like a ‘maneki-neko’ wishing you sweet dreams, while Kiiroitori’s charm point is his brown right ear. Sleep peacefully together between the paws of nekofied Rilakkuma and his companions and wake up feeling refreshed from a relaxing night’s sleep. ・Set: 2 Plushies + 1 Pillow Cover　※Pillow not included with the set. ※Compatible with pillows measuring 43cm in length and 63cm in width. Related Article: The “Rilakkuma Welcome Dolls” of 2017 wears white Japanese style clothes. The product will be sold for a limited quantity offer from the 3rd of June.